Visit us off Interstate 64, and get moving today! We serve Charleston and the surrounding areas of Rand, Dunbar, Elkview, Blount, and Sissonville. 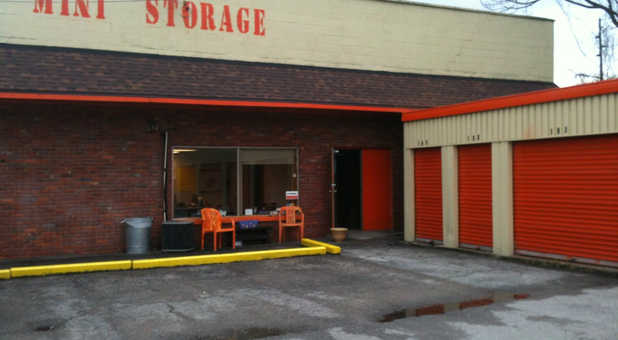 Whether you’re running out of closet space or you’re relocating your entire business, Capitol Mini Storage in Charleston, West Virginia has a storage space for you! Rent a space with climate control or lease ground-level rooms with drive-up access for an easier move-in and move-out process. All customers are granted 24-hour tenant access (excluding climate control hours which run from 9:00 a.m. to 5:00 p.m.), seven days a week. No matter what you’re looking to store, we keep it secure with 24-hour video surveillance, onsite managers, security gates, and stadium lighting. You can rest comfortably knowing your belongings are safe with us. To make your self storage experience more convenient, we sell packing materials from our rental office, including boxes and locks, and we also provide moving truck rental onsite. Visit us off Interstate 64, and get moving today! We serve Charleston and the surrounding areas of Rand, Dunbar, Elkview, Blount, and Sissonville. Just heard the site manager was terminated (Terri Jo) unfairly!!! ALWAYS two sides to every story but only listened to one side!! She is going thru so much right now and definitely stressed to the max with her mother in hospice care. Where is the compassion???? Hello Michael, Thank you for the 5 star review! Perfect - I would recommend this to everyone. I used this service for about two years and my furniture/items remained exactly the way I left it. The staff are very friendly and are great about working with your monthly payments. Very professional. The lot is also monitored 24/7 so my items were always secure. I had to move my things to a new city or I would still be using this company. 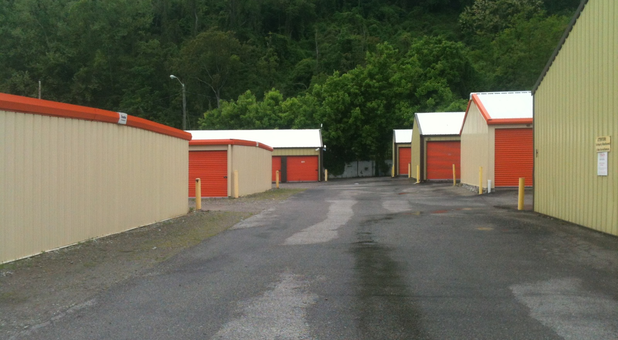 I would recommend it to anyone looking for a storage unit in the Kanawha Valley. Hello Travis, Thank you for the kind review. We are so glad that you had a great experience storing your items with us. Thank you for being a valued customer. I've rented a storage building from Capital mini storage before, but the cleanliness, professionalism, and kindness of Terri Jo and everyone make it so much better. I highly recommend to everyone in need of a place for storage. Luna the cat is adorable, too. Hello Lisa, Thank you so much for reviewing our facility. We always try to provide clean, safe,and professional self storage and we are so glad that was your experience with us. A recommendation is the best compliment we can get! Thank you for being a great customer.